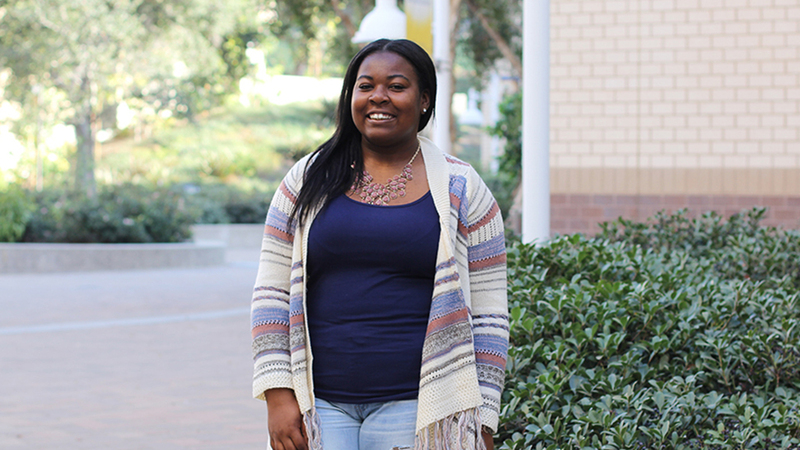 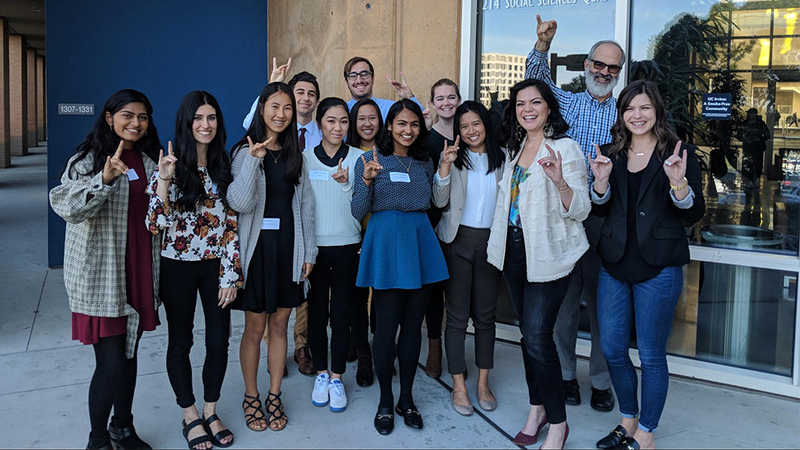 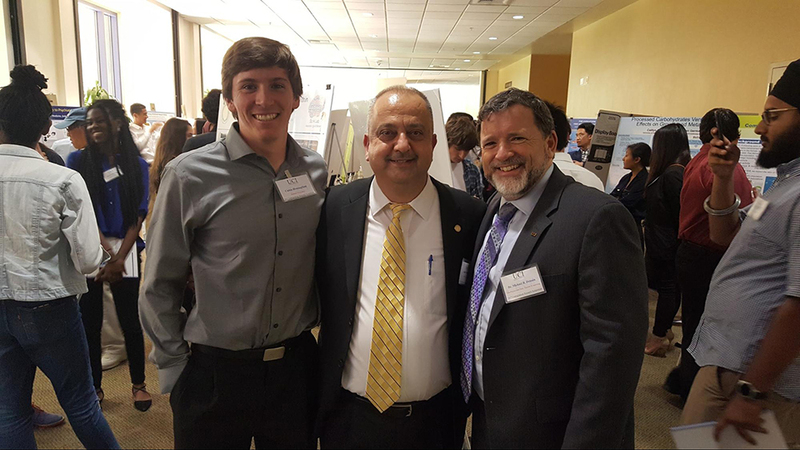 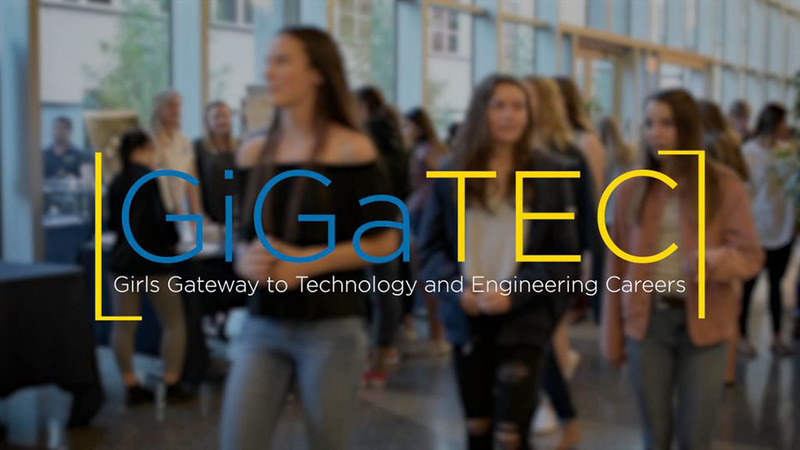 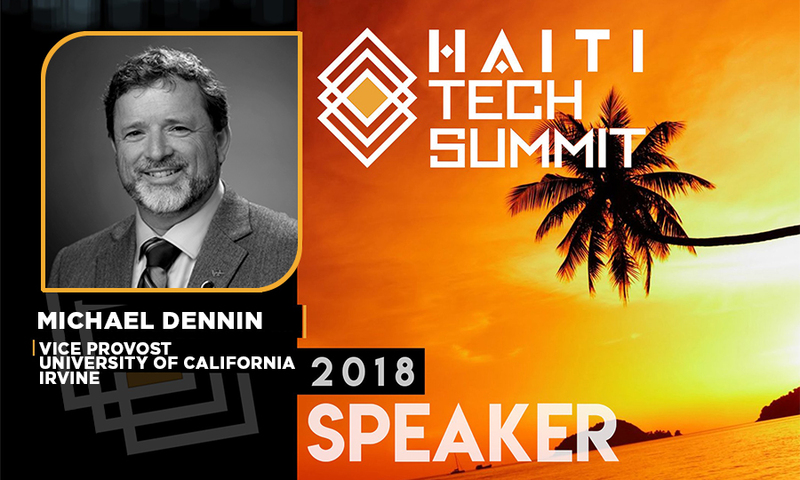 UCI’s Vice Provost Michael Dennin is excited to attend the Haiti Tech Summit with two students to assist Haiti and meet some of the most prominent innovators of modern technology. 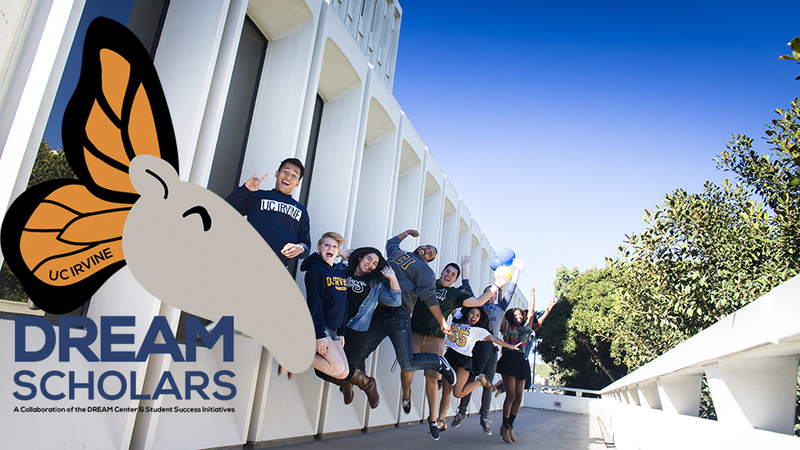 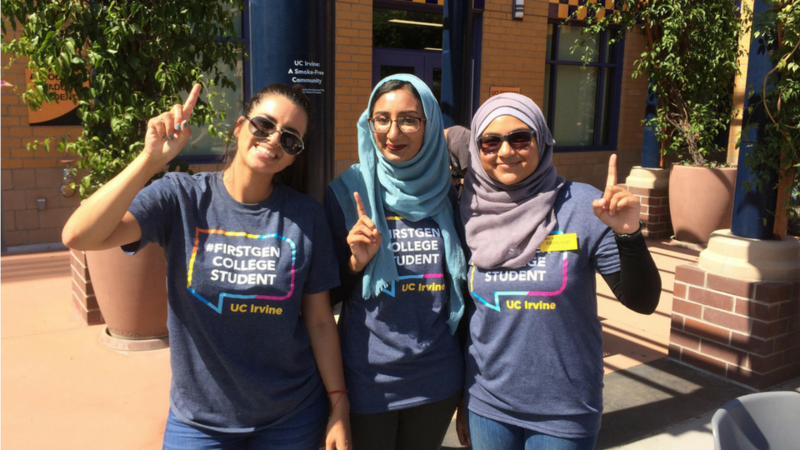 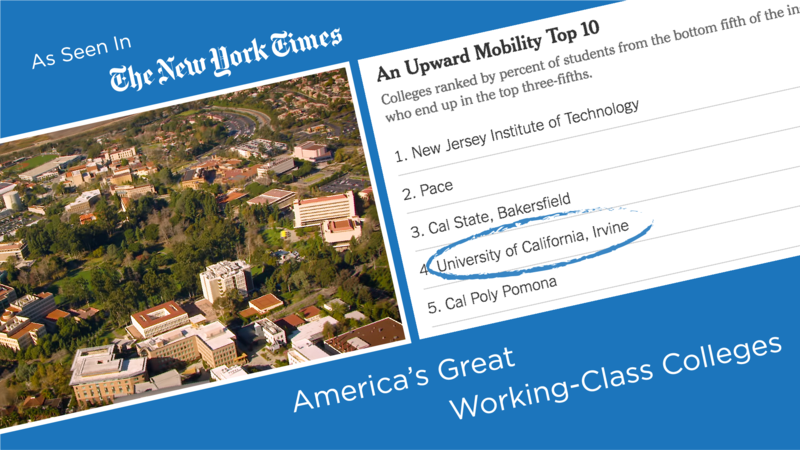 New York Times’ article is ranking UCI as #4 in upward mobility, with 81% of students from the bottom fifth of the income distribution ending up in the top three-fifths. 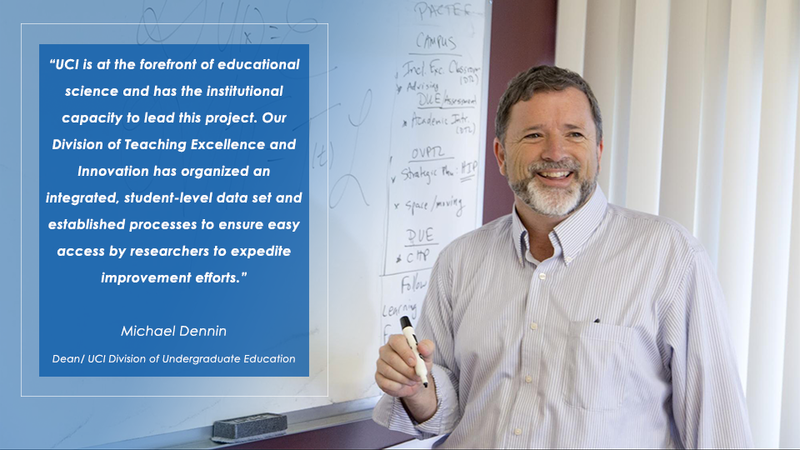 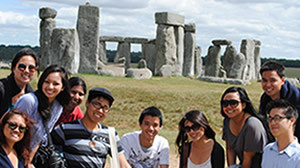 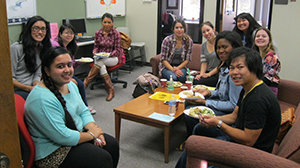 The Division of Undergraduate Education (DUE) is part of the Office of the Vice Provost for Teaching and Learning (OVPTL). 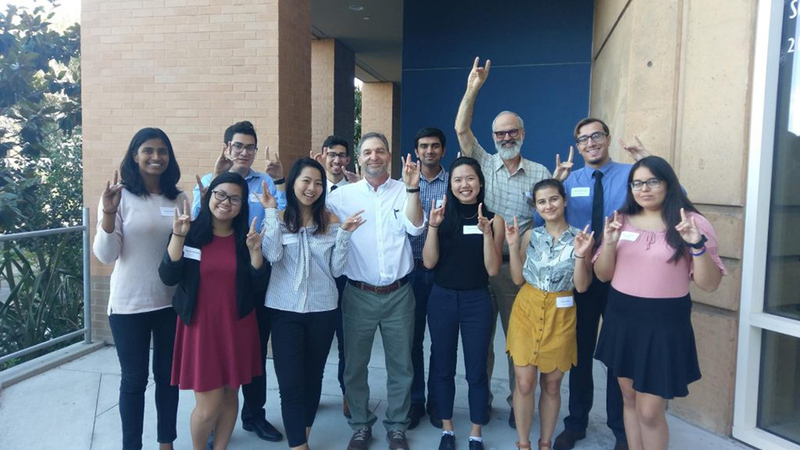 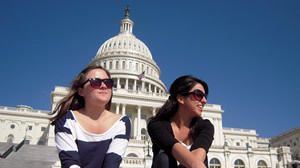 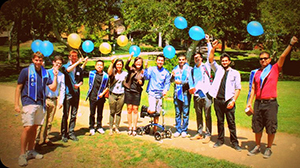 The mission of the DUE is to support and enrich the academic experiences of undergraduate students so that they succeed and thrive.